Any individual who doesn’t have any type of home automation or intelligent control in their homes already will surely be looking to get something going in the New Year. Even if it’s on a very simple entry-level. 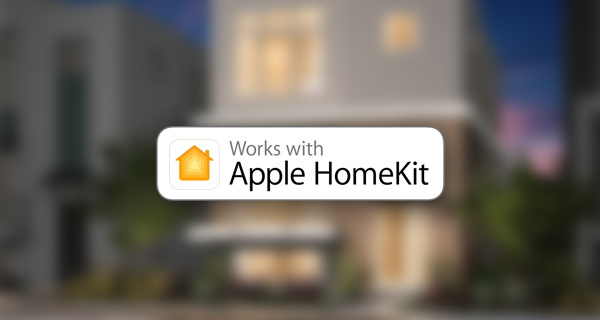 With Apple looking to progress its iOS platform with a focus on home automation and intelligent living, manufacturers are starting to look very closely at the type of hardware they can produce to tie in with Apple’s HomeKit. LEDVANCE and Fibaro are just two of the many new players in town taking the opportunity to introduce new devices before the end of 2016. This announcement by LEDVANCE is definitely likely to excite those who have been looking for an intelligent lighting system that’s entirely independent of any additional hub hardware. The Sylvania Smart Multicolor A19 bulb is not only Apple HomeKit-enabled, meaning that it can be controlled by Apple’s Home app within iOS as well as voice controlled by Siri, but it is also very much a plug-and-play type bulb, meaning unlike Philips Hue it requires no additional hub or bridge to function. Those purchasing the bulb are simply asked to screw it into an existing light fitting, synchronize it with HomeKit, and start to enjoy the benefits that it brings. In addition to multiple colors and this intelligent level of control, there’s also the usual ability to set scenes and activities which will work in conjunction with other HomeKit-enabled hardware in the home. It’s likely that this A19 bulb, and the subsequent range that will follow, will replace the company’s existing smart bulb range which requires an additional hub. The bulb will be available early next year for a yet to be disclosed price. If you have your intelligent lighting or smart camera already in place in your home, then how about sensors that are all individually designed to monitor, detect and notify about certain things? That’s where Fibaro comes in and wants to have you covered with these three newly announced sensors. In addition to a new Motion Sensor and Door/Window Sensor, Fibaro is introducing a unique Flood Sensor that will work with iOS 10.2’s HomeKit Notifications support to directly notify owners when flood water or leaks are detected. The Flood Sensor is equipped with gold telescopic probes that detect water as soon as it appears and allows the device to function on uneven surfaces. Featuring an LED indicator along with an acoustic alarm signal to alert users of flooding or tampering, the wireless device can also trigger a smart home scene and notify a user of a problem through the Fibaro app or Apple’s Home app. 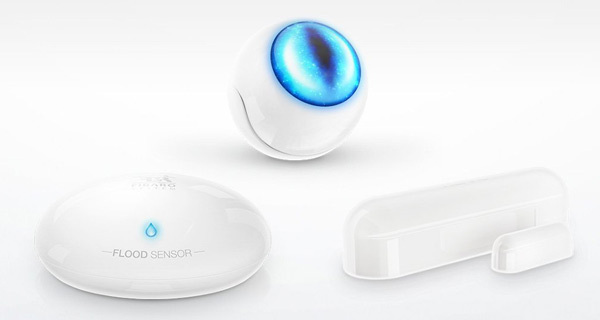 The three contraptions will also be demoed by Fibaro at the CES 2017, while it looks to push the Flood Sensor out into the market before the end of the year for $69.99 in the United States. The Motion Sensor and Door/Window Sensor will cost $69.99 and $59.99 respectively. Check out the video of all three sensors embedded below.